The internet is the major source of news for many of us, and we spend a lot of time reading articles to stay updated. There are many news sources available that offer various categories of news. 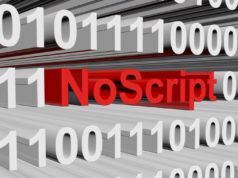 However, it is a time-consuming task to open each of those websites. This is precisely why you need News Reader extensions on your browser. 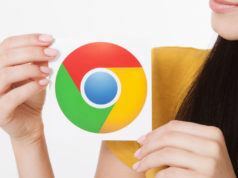 Since the majority of netizens use Chrome as their default browser, I have listed the best Google Chrome extensions for reading news. All of these Chrome addons can pick the top story of the day from various sources and display in one place, so you don’t have to waste time and effort in finding ones worthy of your time. News Tab is one of the best extensions for reading news on Chrome. 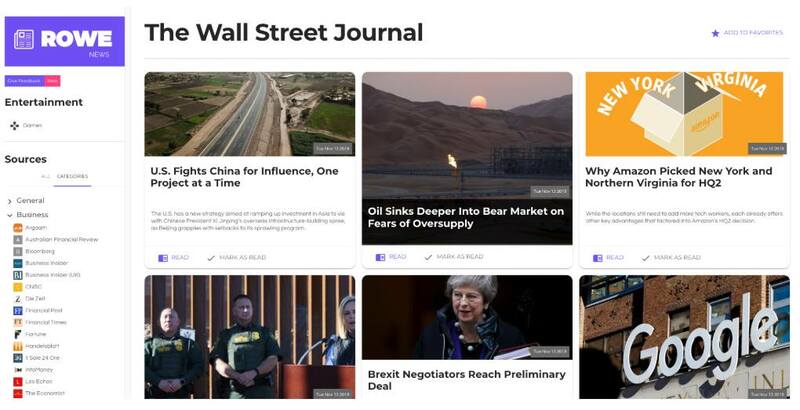 It automatically curates trending news from famous publishers in one place for you. In case you are into some specific topic, it lets you add sources to the feed so that you don’t miss out on any news. All of the news is displayed on the screen every time you open a new tab which is quite handy and saves a lot of effort. Panda 5 is one of the best news reading extensions that I have come across till date. It lets you browse multiple websites at the same time. You can personalize your new tab section to view news headlines from particular sources and specific topics. There are different layouts for setting up focus mode, Pomodoro timer, notepad, soothing background, etc. 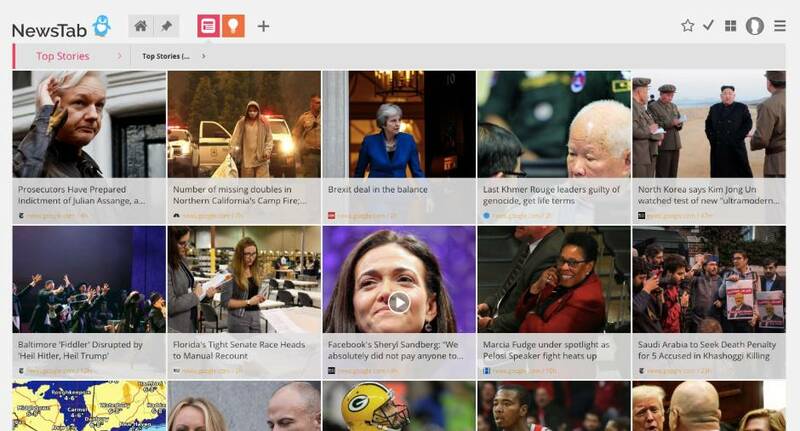 Breaking News Tab is another good news extension for Chrome that brings all the breaking news from top news outlets for you in one place. You can select your favorite news sources and topics and customize your new tab accordingly. What I really liked was its ability to sort through the most recent and relevant news once you select favorite topics and sources. Why use Breaking News Tab? Just like the other news extensions mentioned in this list, Rowe News also brings the freshest news for you listed in a new tab. 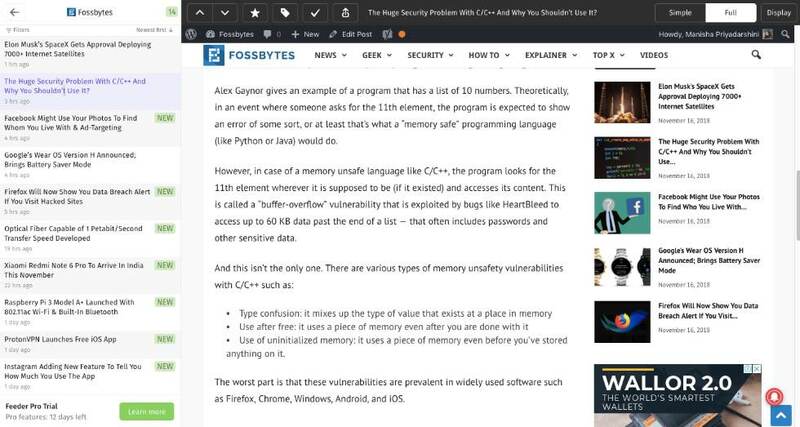 What’s different in this newsreader extension is the ability to detect your favorite news sources and add them to your collection. The only con I found is that you cannot set a default news topic in this news reading Chrome extension. So if you are someone who is into global news across mixed topics, Rowe News is for you. This one is probably one of the oldest and popular RSS Feed addon. Also known as Feeder, this Chrome extension for reading news is a perfect choice for those who don’t want a cluttered new tab. I personally prefer a clean interface for new tabs, so I favor those extensions that show all the latest news in one place whenever I access it. Feeder has a clean UI and offers multiple options to let you customize your feed exactly how you want it. The only downside to it is that the presence of options might confuse someone who is not used to so many options. Why use RSS Feed Reader? 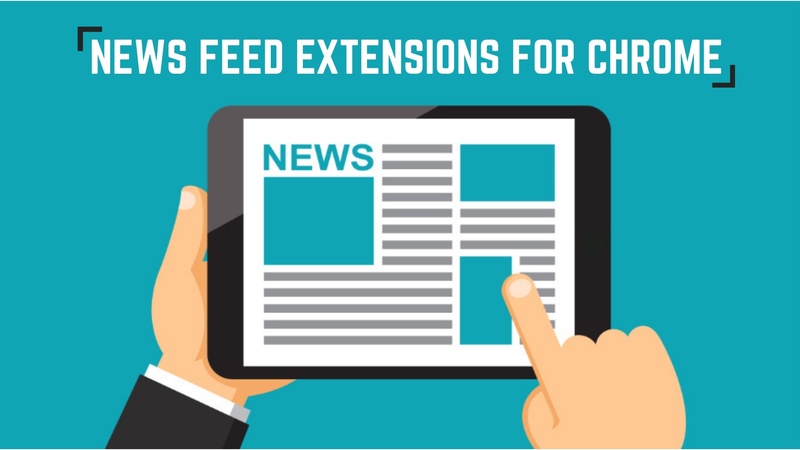 Stay Updated With Chrome News Reader Extensions! This brings us to the end of this list. I hope you like the aforementioned Chrome extensions for reading news. All of these Google Chrome addons/extensions offer something different. So feel free to try out all of them before settling on your favorite newsfeed extension. 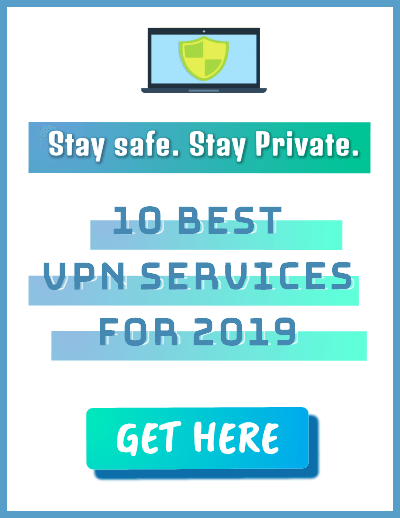 However, I would suggest that you stick to only one extension for news as adding too many of them can slow down Google Chrome and affect its performance. Also, don’t forget to tell us which one you liked the most in the comments below. 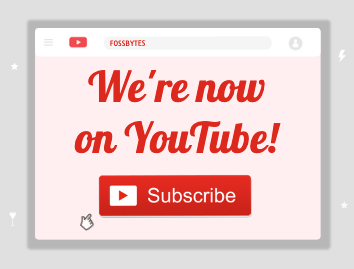 And while you are at it, do add Fossbytes RSS Feed to your list of news source!